62 Lukie Points will be rewarded to you when you buy this. 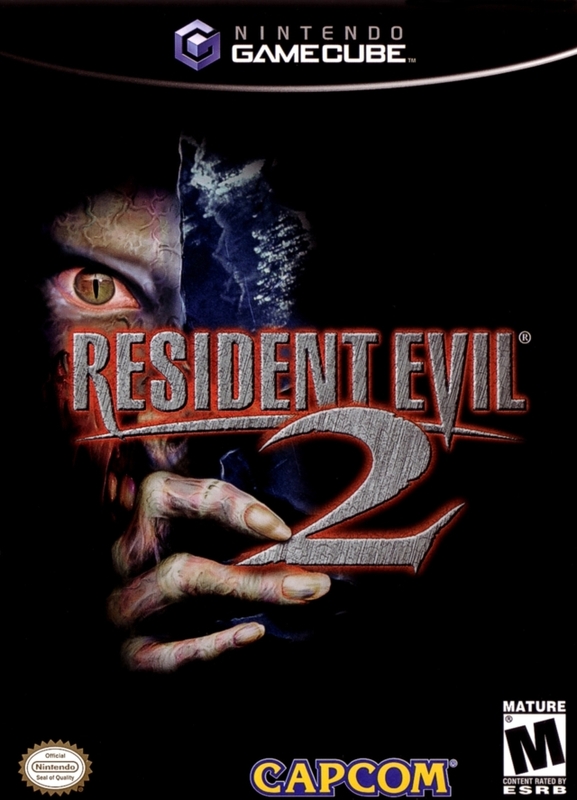 Ready or not, the terror of Resident Evil 2 is here. Chapter one, the case of the disastrous T-virus outbreak--a mutagenic toxin designed for biological weapons--was eventually closed but the experiments were far from over. 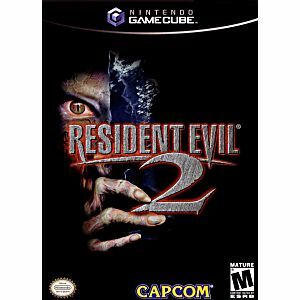 Control the destiny of Leon Kennedy or Claire Redfield as their nightmare begins when a biotech terror runs rampant in Raccoon City. Start with either a flashlight or a lighter, and help solve mysteries and puzzles with your arsenal, all while trying to kill or hide from relentless monsters out for your blood.